Daily Debate: Should a Time Passing Mechanism be Included in Zelda Games? Many of games in The Legend of Zelda series feature a time component. Not only does time pass visually, but some tasks can be done only at a certain time. The most prominent game that uses this mechanic is Majora’s Mask. Not only do you have 72 hours to save Termina, but many events happen only within a specific time window. To a lesser extreme this can be seen in other games in various ways, including Skyward Sword with the gratitude crystals, enemy appearances in Breath of the Wild, the opening of the drawbridge in Ocarina of Time, and collecting Poe souls in Twilight Princess. Most of these games also have a way to pass time, sleeping in a bed, sitting by a fire, or playing a special song. 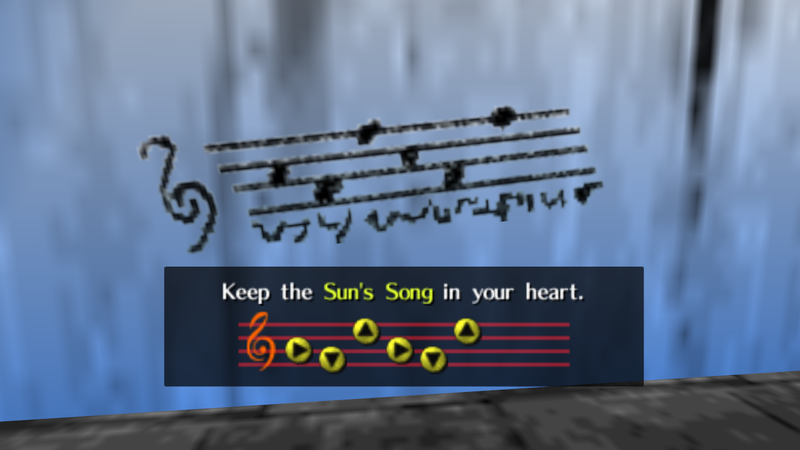 However Twilight Princess has nothing; no way of sleeping away the day, or playing a song to summon the sun. It leaves the player twiddling their thumbs while waiting for that slow sun to cross the sky. Do you think that a game in which time is so important, they should include a way to fast forward time within the game? While the wait for the skeleton dogs to come out south of Castle Town is a nice time for a bathroom break, missing a Poe soul by a few seconds and having to wait for the next night to come to collect it leaves you wondering why on earth this game ignored this. I mean, they had a perfect chance for a wolf to summon a moon to howl at! Do you think something should have been included in the case of Twilight Princess? Or, do you feel that waiting is just part of the game play? Let us know in the comments.